-NEW AND MODERN UMS VESSELS! 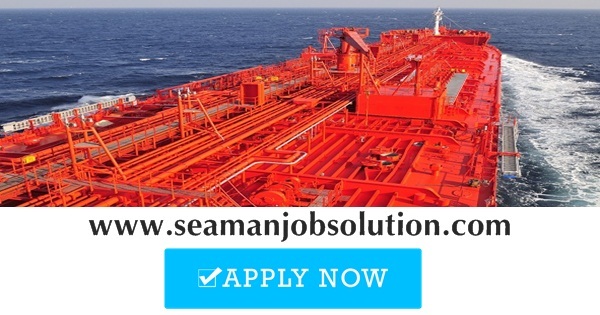 -PREFERABLY 2 CONTRACTS AS 3RD ENGINEER ON SAME TYPE OF VESSEL 29,000-62,000 GRT. INTERMARINE SHIPMANAGEMENT CORPORATION (ISC) was formed with the primary objective of recruiting and providing highly qualified Filipino seafarers. 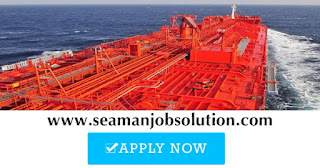 0 Response to "3rd Engineer For Chemical Tanker"